Oh come, let us adore him! Join us throughout the season for an array of special services, concerts and events. 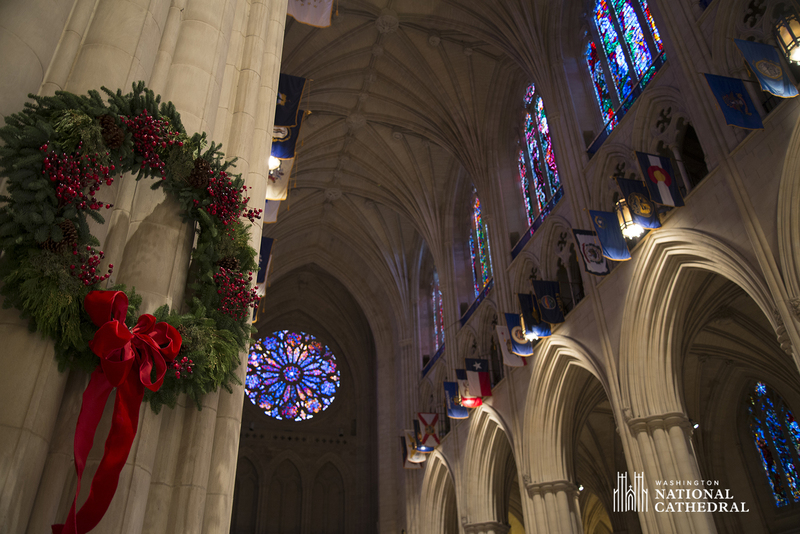 Advent Lessons and Carols that was scheduled for 4 pm on Sunday, Dec. 2, has been canceled as the Cathedral prepares for the state funeral of President George H.W. Bush. The Cathedral will reopen to the public on Thursday, Dec. 6. Celebrate the Christmas season and the birth of the Prince of Peace with Handel’s Messiah, performed in a space like Handel would have imagined. With a period Baroque orchestra and a world-class team of soloists, Messiah unveils the story of Christianity in a way few artists have been able to capture. The Cathedral’s soaring architecture reflects the majesty of the music. Messiah at Washington National Cathedral is the best ticket in town. Bring your family for a shortened version of this iconic work. Tailored for a family experience, this performance focuses on the birth of Jesus and continues the story of his death and resurrection through selected arias and choruses ending with the famous Hallelujah Chorus. Children, Students, and Group Discounts available. Join the congregations of Washington National Cathedral and the Evangelical Lutheran Christmas Church in Bethlehem, Palestine, for this annual live simulcast. Prayers, readings, and hymns alternate between Washington and Bethlehem, bringing together those of different lands, languages, and ethnic backgrounds in celebration of the birth of Jesus. Passes not required; all are welcome. Like the angels who heralded glad tidings to the shepherds, we proclaim Christmas in word and song. Through a series of readings from Holy Scripture, congregational hymns, choral anthems, and instrumental music, we move from Creation to the manger. Come one, come all for this joyful and lively service with Christmas carols, prayers, and the Nativity story—including live animals! Children are invited to come dressed as angels, animals and shepherds to be part of the story as it unfolds for this unrehearsed Christmas pageant. Passes are NOT required. All are welcome! Join us for one of the most beautiful services of the year, the Holy Eucharist of Christmas Eve. Readings from scripture, favorite congregational hymns, and seasonal choral and instrumental music all herald the birth of Jesus. This service includes Holy Communion. Incense will be used. Passes NOT required. All are welcome for the Holy Eucharist of Christmas Day. Readings from scripture, favorite congregational hymns, and seasonal choral and instrumental music all proclaim the birth of the Christ Child. This service includes Holy Communion. Incense will be used. Cathedral organist George Fergus plays a Christmas afternoon recital of traditional and familiar holiday favorites on the Cathedral’s great organ. $10 recommended donation. Members of the Cathedral Congregation, Cathedral clergy, and staff offer a meditation each day during Advent. The Cathedral’s annual crèche exhibit features about 80 nativity scenes depicting the story of Jesus’ birth as interpreted by cultures and customs around the world, selected for display from the collection of over 800. Donated by a former docent, the Cathedral’s collection includes miniatures, rare materials, and unusual depictions, as well as typical examples that might be found in one’s home. Shop Christmas cards and other seasonal gifts at the Cathedral Store.  Your purchase supports Washington National Cathedral.